Ah back in the groove of another project. 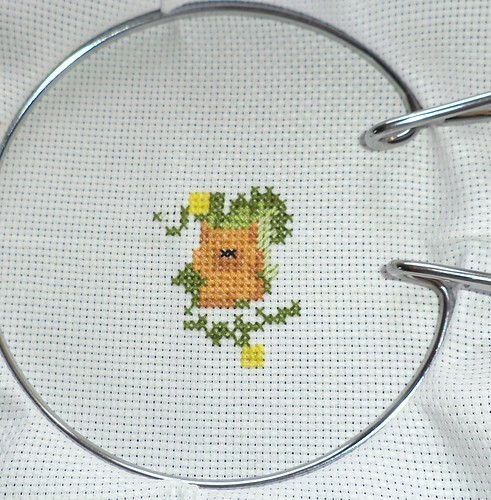 I come home, do some chores and pick up my cross-stitch for at least an hour. It's a good ritual to have. This has a new, for me, skill. The lighter green is made up of two different colors. There's a lot of it so it will be interesting to see how this turns out. One Good. One Just "Meh".